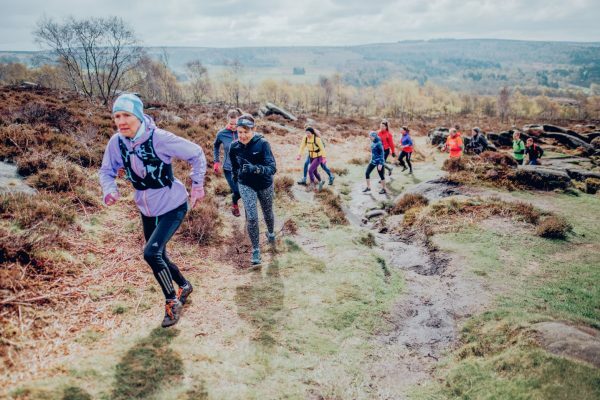 Trail running adventures in stunning locations worldwide! 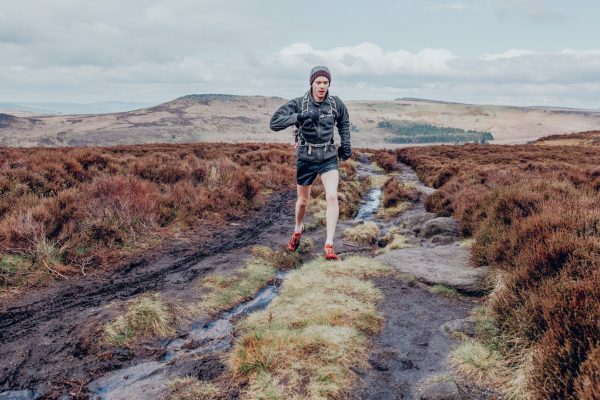 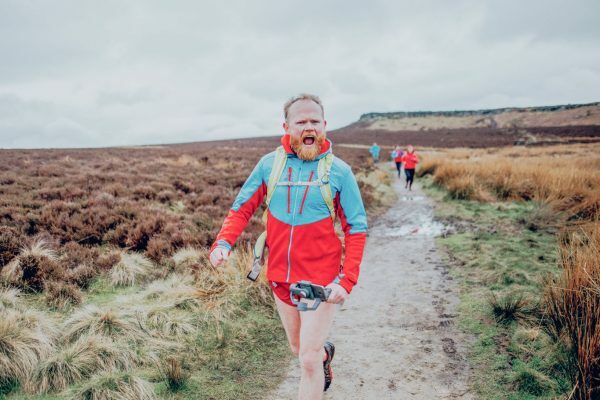 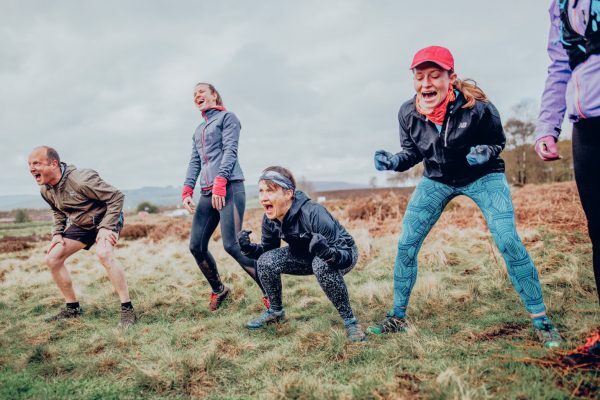 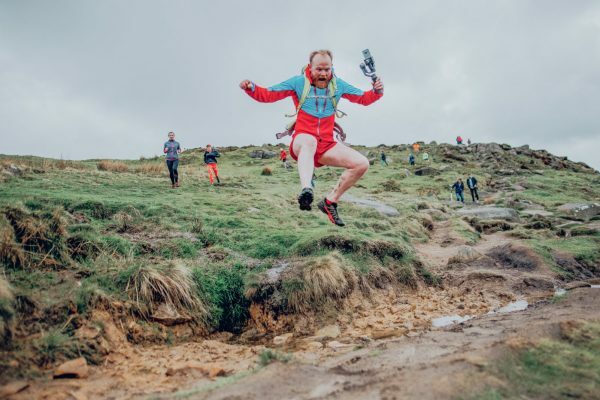 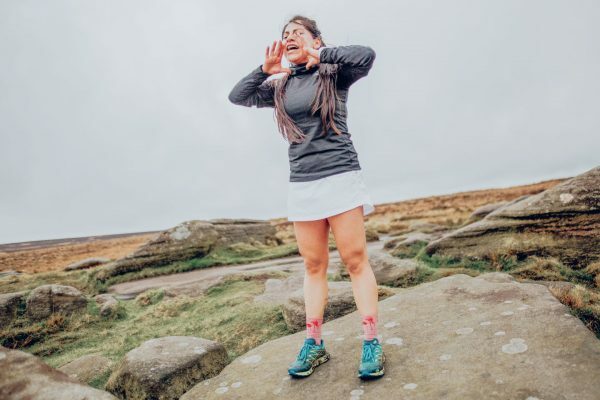 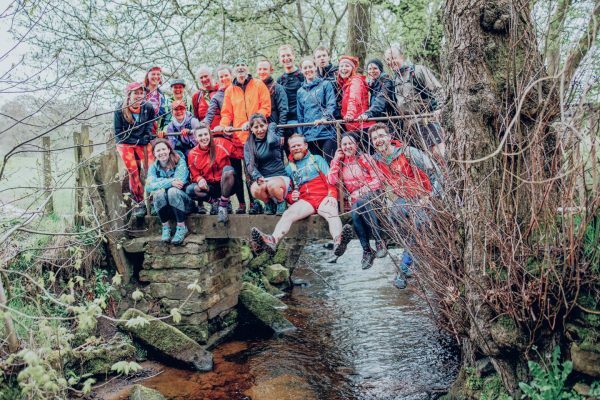 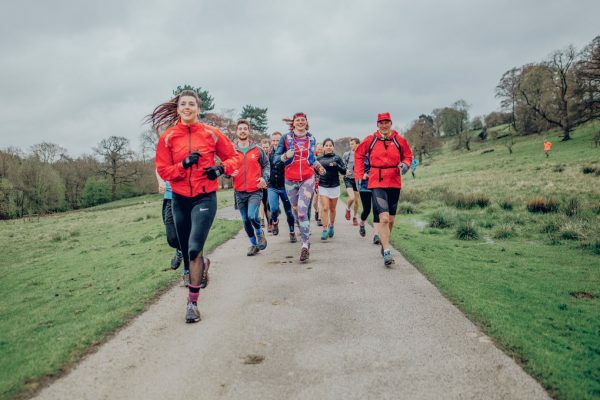 Take in a huge breath of the great outdoors and pull on your running shoes for a weekend of trail running and adventure in the beautiful British countryside with one of the UK’s most energising and inspiring of crews! 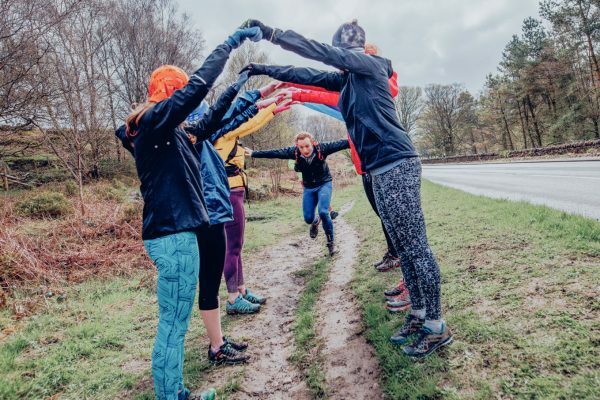 Led by Danny Bent, founder of ‘Project Awesome’, a super colourful and loud, radically inclusive fitness community that finds the more positive and authentic version of yourself.